Hello everyone. Will here and today, I am bringing you the best budget gaming PC build that I could find for February 2018. This budget PC has the components that can remain in place for future upgrades making it even more powerful and bring it out of the budget realm. 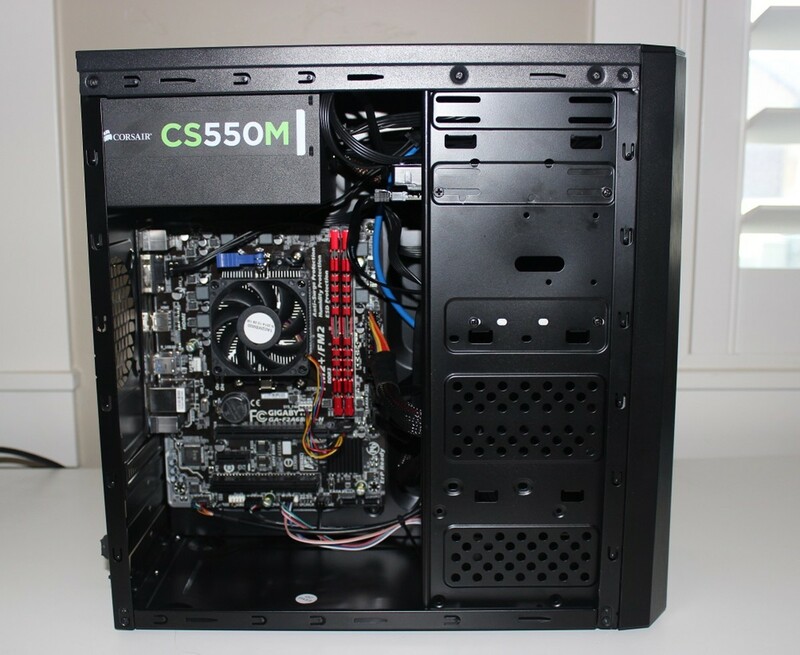 However, budget in the current PC building landscape, is no longer $500 or so but instead, around $1,000. There are a lot of reasons for this that we can all speculate about as well as pinpoint such as graphics card shortage and RAM shortage. At any rate, check out the components I think are pretty good for a “budget option” currently which will allow for future upgrade to a powerful gaming PC. First up is the processor. In this build, I am going with a processor that isn’t necessarily budget but will allow you to either upgrade in the future or hang onto and still have a beast of a machine. 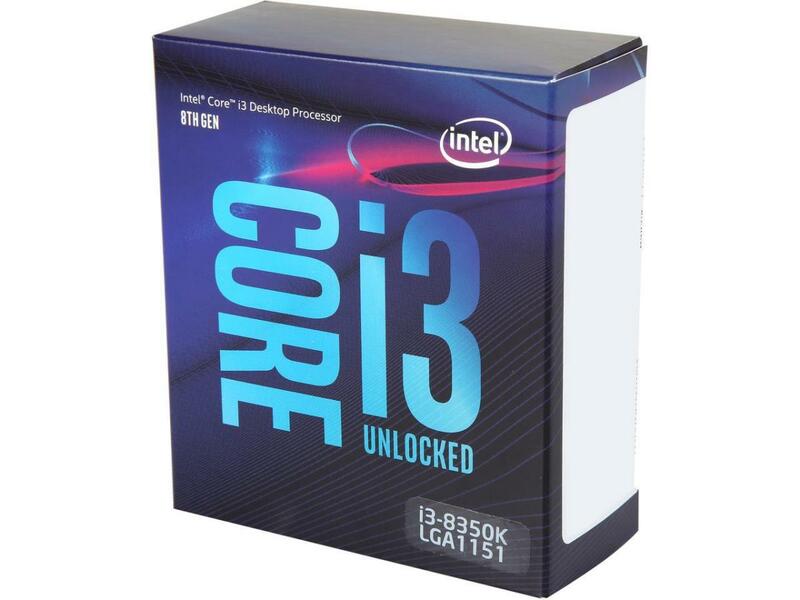 This processor is the Intel Core i5-8600K processor. 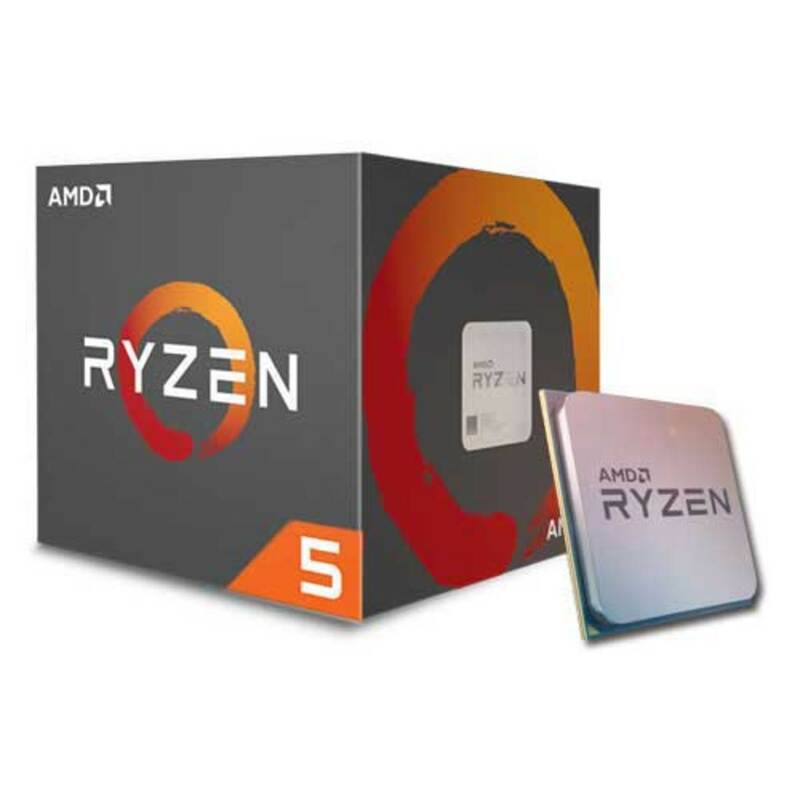 This processor comes with 6 cores and 6 threads of computing power and sports a base clock of 3.6GHz and a max turbo boost to 4.3GHz out of the box. 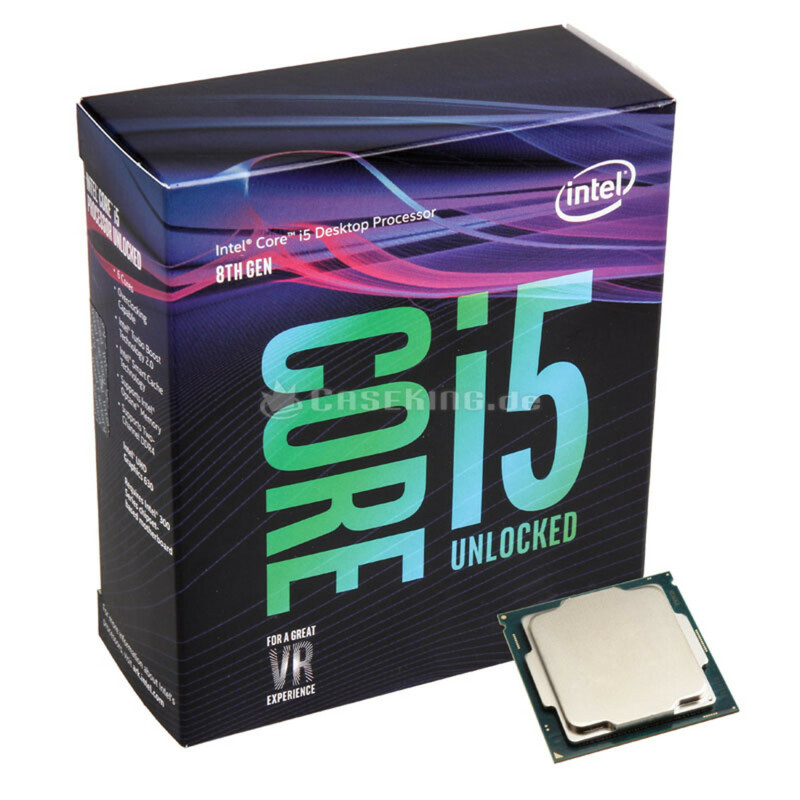 Now, this processor does not come with a cooling solution so, you will have to purchase one which I will discuss briefly after some specifications of the Core i5-8600K. The Core i5-8600K has a 9MB cache and operates at a 95 watt TDP. 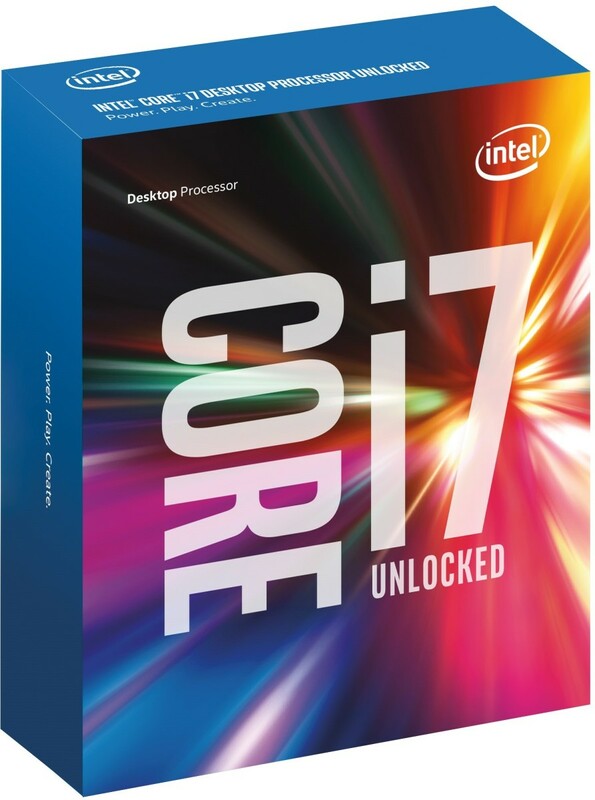 The CPU does have integrated graphics which is the Intel UHD 630 integrated graphics. 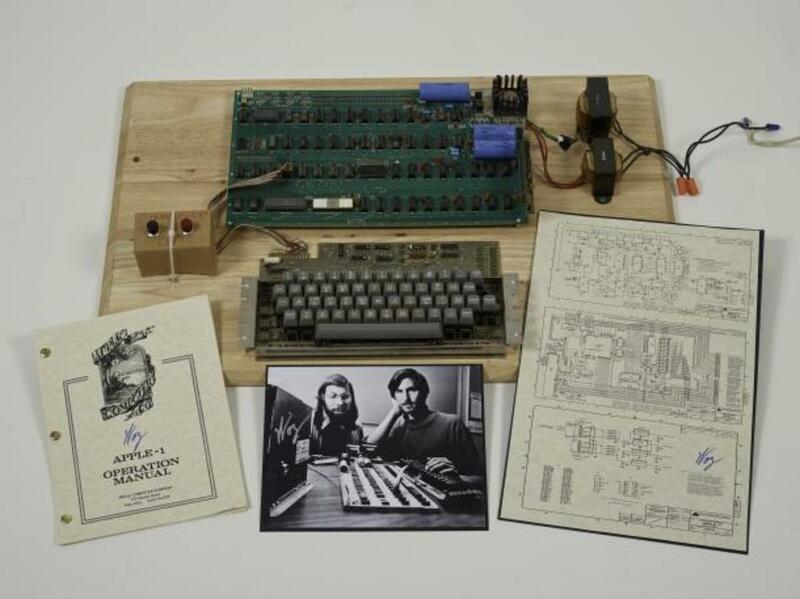 You can currently expect to pay around $250-$260 for this processor. The aforementioned cooler to cool this processor will be the Corsair H100i v2 model all-in-one liquid CPU cooler. This cooler has a 240mm radiator and dual 120mm fans that can reach a maximum of 2435RPM and only put off around 38dbA. This cooler will provide adequate cooling and on this Z370 motherboard should allow you to reach an overclock around 4.5-4.7GHz with the Intel Core i5-8600K which, when combined with the 6 cores, will give you amazing performance in many different applications or gaming. 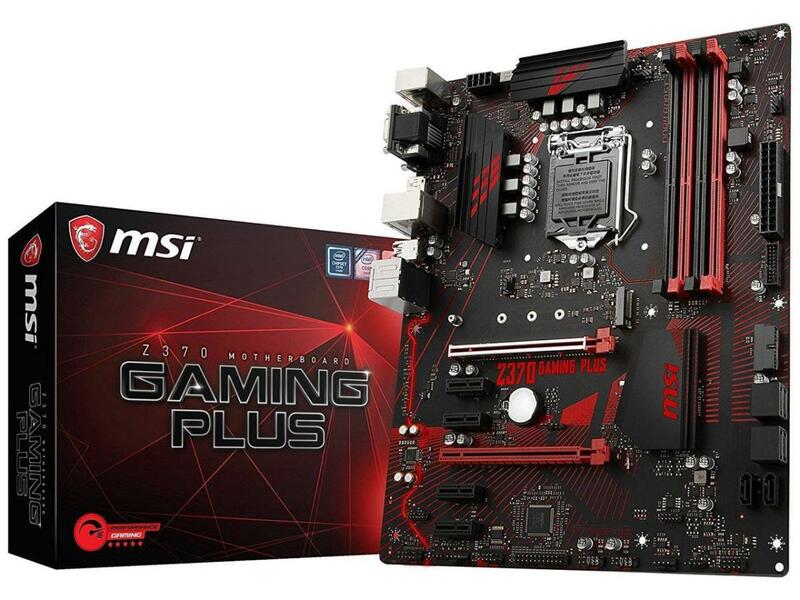 The motherboard I have chosen with this build is the MSI Z370 Gaming Plus motherboard. This is an ATX motherboard with the LGA1151 socket. The board offers 4 DIM slots for DDR4 RAM from 2133MHz to 4000MHz in dual channel configuration of up to 64GB. 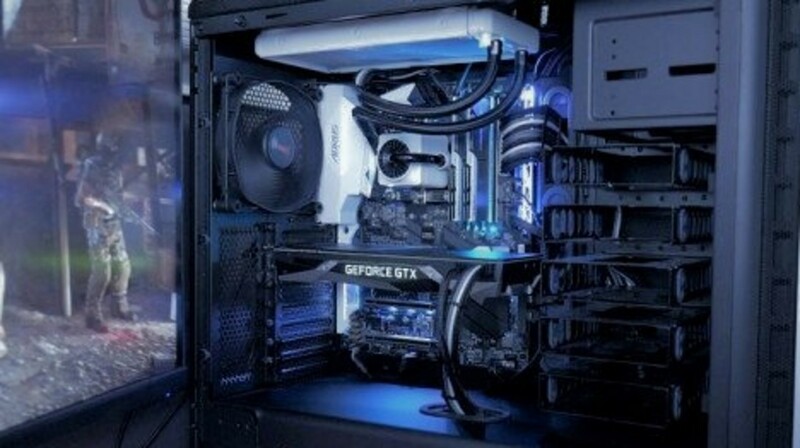 It will support crossfire with AMD GPUs and will be able to utilize the integrated graphics on the i5-8600K processor. There are 6 SATAIII, 6GB/s ports on this board and there are onboard USB 3.0 headers. The MSI ClickBIOS makes it easy for anyone to overclock their CPU as well. For the RAM, I have chosen a favorite of mine and that is the Crucial Ballistix Sport LT at 2400MHz. This is phenomenal RAM and I have had nothing but great experiences with the Crucial brand of RAM. This RAM will probably easily overclock to around 2800MHz and possibly higher. I have managed to overclock this RAM to 2933MHz and it is very stable and very fast. For just around $85 in today’s market, this isn’t too bad for a single 8GB stick though, just a year ago, you could get this same 8GB module for just over $40. For storage, I went with an SSD and mechanical hard drive. 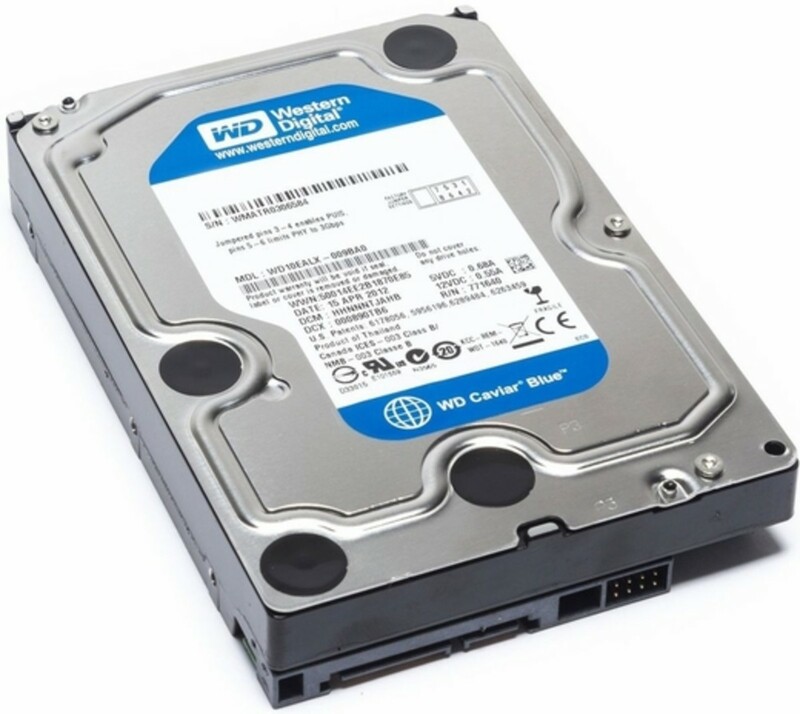 I am a firm believer that every PC build today should have an SSD at a minimum for the OS to increase boot times, especially for those overclocking CPU and RAM. For this build, I went with the $80 ADATA Ultimate SU800 256GB SSD along with the classic, budget-friendly Western Digital Caviar Blue 1TB 7200RPM mechanical hard drive. This configuration will give you ample storage space all around. 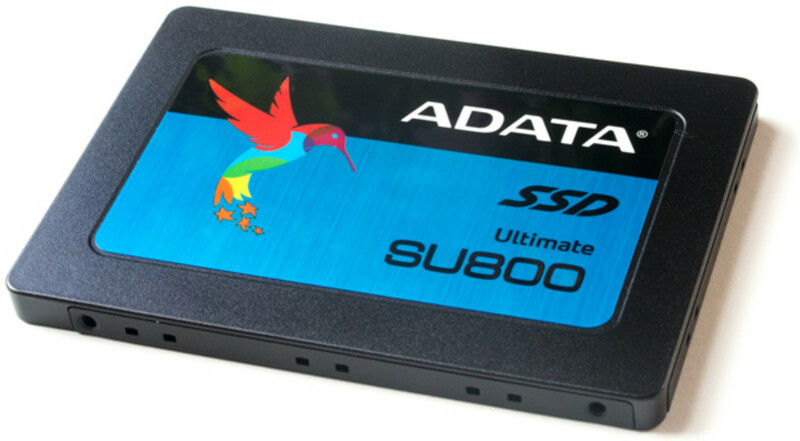 The SSD will give you plenty of space for your OS and a few of your most used programs or games. Now, the most difficult part of this build to figure out how to come up with a budget-friendly option is the graphics card. Unfortunately, at this time, there aren’t many real budget options. 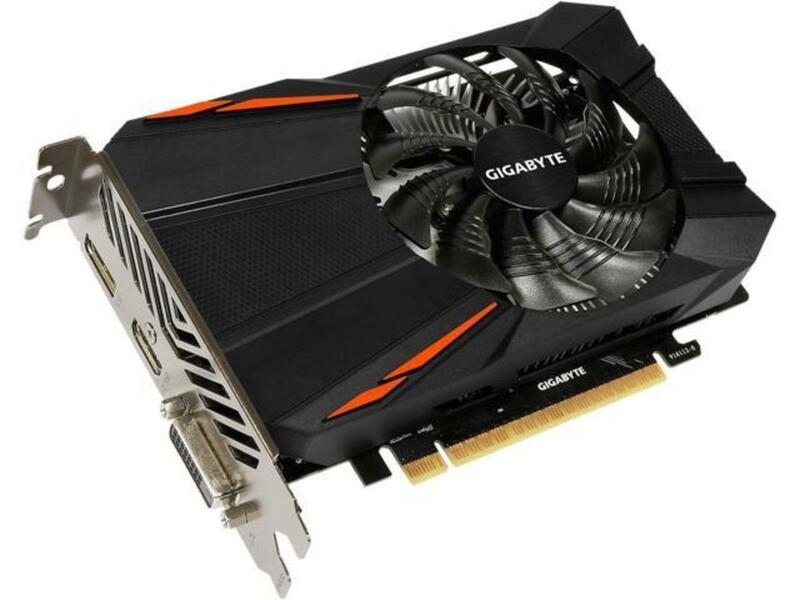 So, with that in mind, I decided to go with the cheapest, most reliable graphics card that is modern age, the Gigabyte GeForce GTX 1050 2GB GPU. This card comes in around $140 and will allow you to play most eSports games and will allow you to dabble into modern Triple A games. This GTX 1050 comes with 2GB of GDDR5 video RAM and has a core clock of 1.35GHz and a boost clock of 1.49GHz. 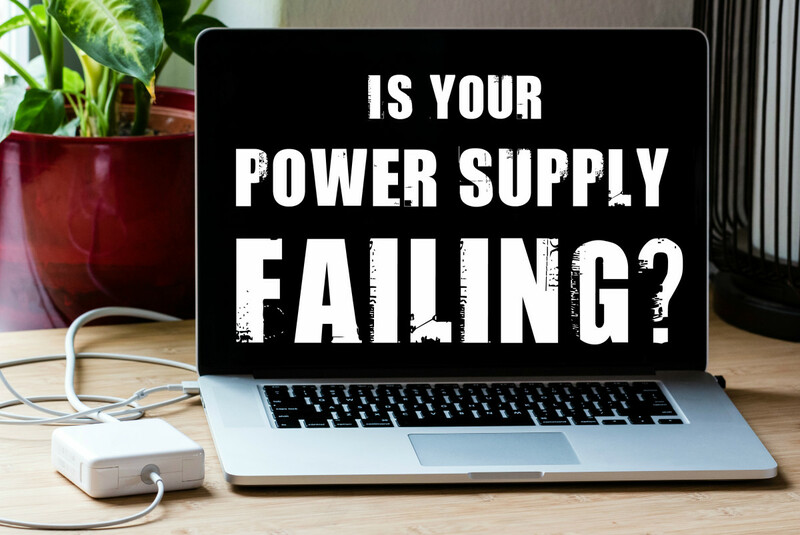 The card operates on 75 watts TDP and does not require an additional power connection to operate the card and its single cooling fan. The card offers a single DVI-D dual-link port, a single DisplayPort, and a single HDMI port. This isn’t a bad entry-level card and definitely should hold you over for a few months until either GPU prices drop or you save to upgrade. The other option is to use the integrated graphics of the i5-8600K and stick with that until the GPU crisis is over. I’m sorry, there is no real “budget” option here as even used cards have outrageous prices currently. 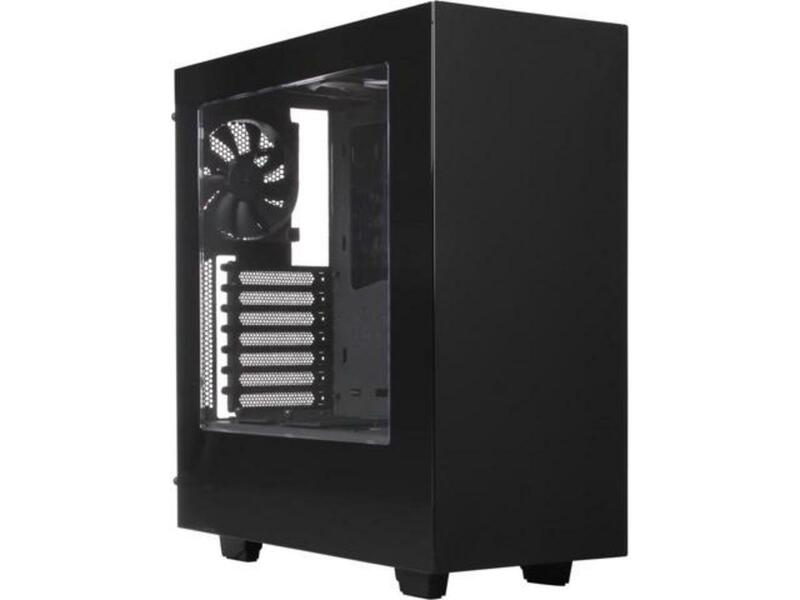 For the case and power supply, I have chosen the classic NZXT S340 black edition mid tower case and the Corsair CX550M 550 watt 80+ Bronze Certified Semi-Modular ATX power supply. 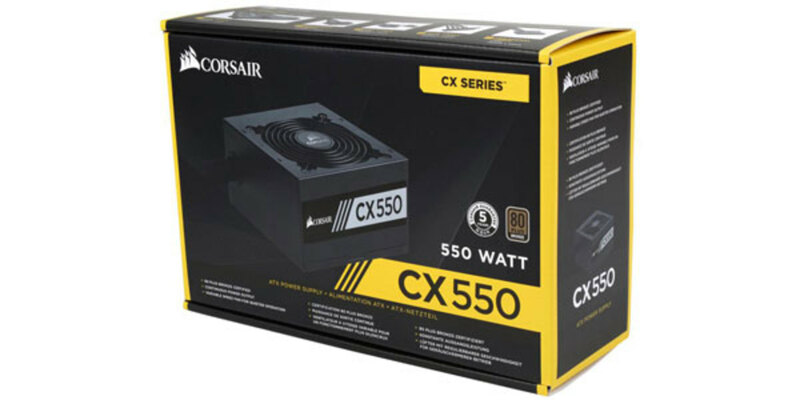 The Corsair power supply will offer more than enough power for this build and comes in at just $60 which is a bit of a steal in my opinion. The fact that it is semi-modular is a plus and will make cable management a breeze but more so in the NZXT S340 case which comes with a power supply shroud. The case allows you to show off your components inside and with the nice cable management options with the power supply shroud and rubber grommeted cutouts inside will make anyone jealous they aren’t repping your gaming PC. So, there you have it. The gaming PC build for February 2018. I know this isn’t much of a budget PC but in today’s market, it’s really impossible to build a budget system. So, if you don’t really need a new one, do not build but if you want a system and have the money to do so, don’t listen to the haters and build yourself a PC because you will not regret it in the long run. Thank you all for stopping by and reading. If you like what you see, give me a follow please and check out my other articles. Drop me a comment below and let me know if you would change anything. Don’t forget to vote in the poll and I hope to see you back real soon for my MSI Raddeon RX 580 Armor OC 8GB graphics card review and gaming and mining benchmarks. Would you change anything in this build? If so, what? Post your answers in the comments section below.